Academic writing is one of the most important skills to master at university. Good academic writing refines and focuses the writer's ideas through research and interrogation, then clearly states and properly supports those ideas with effective argumentation and adequate evidence. Achieving a clear, well-argued text requires the development of numerous sub-skills. Have a look at the factsheets in the "related resources" box on this page. Half hour appointments are available to support you with your academic writing. When booking, please check the location of your appointment. To check availability and book an appointment, please select Schedule Appointment below. Image used: shutterstock_352880381. Image edited by Southampton University library. Introduction to academic writing (PDF) : Get started with the 6Cs of good academic writing. 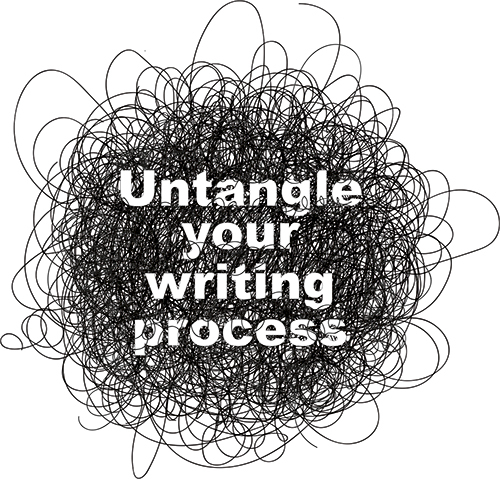 Writing process (PDF) : Refine your writing process. Writing levels (PDF) : Use a layered approach when editing your writing. Writing critically (PDF) : Become a master of analysis. Academic Phrasebank by University of Manchester. English for Uni by The University of Adelaide. Writing Handouts by Queen's University. Writing Handouts by University of North Carolina. General Writing Resources by Purdue University Online Writing Lab.